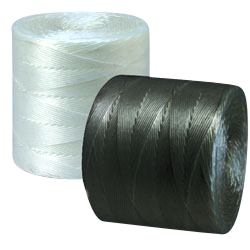 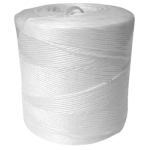 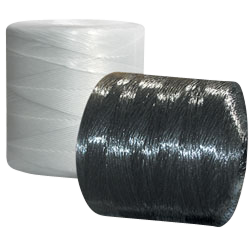 CWC synthetic tying twine is made from rot and abrasion resistant polypropylene filament. 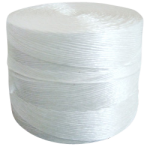 Our tying twine is offered in both split film and spiral wrap variations. 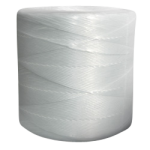 Split film can be used in both machine and hand operations, while spiral wrap is best suited for hand use.